For the next four weeks Wednesday is going to be spring cleaning day. We spring clean our homes to get rid of the dust and mustiness of winter and we should do the same thing with our finances. To know exactly where your money is going we are going back to basics. This week get your Spending Plan, a notebook, a pen, your bills and receipts and track your spending. Because you have a working Spending Plan a week is long enough to give you a snapshot of exactly where your money is going and whether it is going where it should be. There are a lot of ways you can do this. For the purpose of this exercise, seeing as it is only for a week, choose the easiest method that works for you. It might be a notepad and pen, it could be an excel spreadsheet on your computer or even one of the gazillion aps available for your phone. Personally I just use my diary and jot down each day's spending after tea. To make tracking expenses even easier I've created a printable expense tracker you can download and use. Start with the receipts you currently have. Go through your purse, handbag, wallet, the fruit bowl, check your bedside table and the console in the car. Find as many receipts as you can and then write the details into your expense tracker. 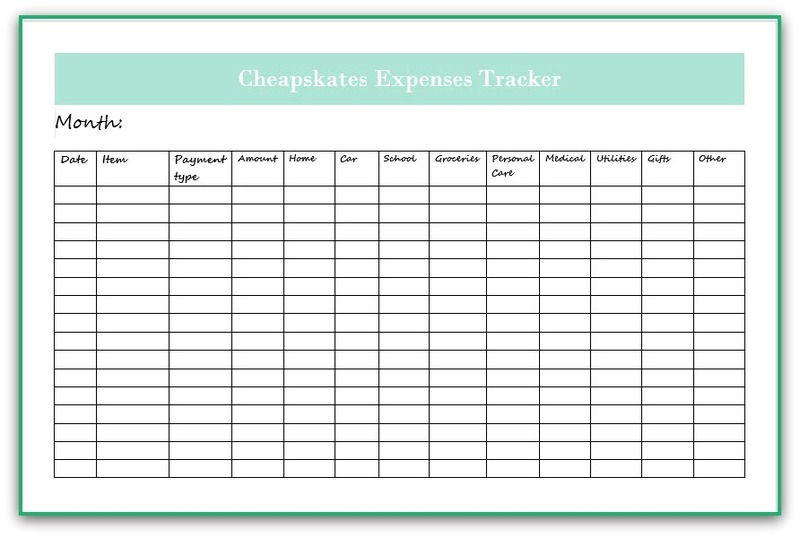 The Cheapskates Expense Tracker has common categories you can use. Jot down the date, the item, how you paid for that item (cash, credit card, direct deposit, Bpay etc.) and the Spending Plan category it comes under. You'll see the Expense Tracker has a category for "Other". We all have one-off, odd expenses that don't really fit anywhere. Put those expenses here. Now a week of tracking won't necessarily be a complete picture of your spending but it will give you enough detail to determine if your Spending Plan is working and where you need to tweak. 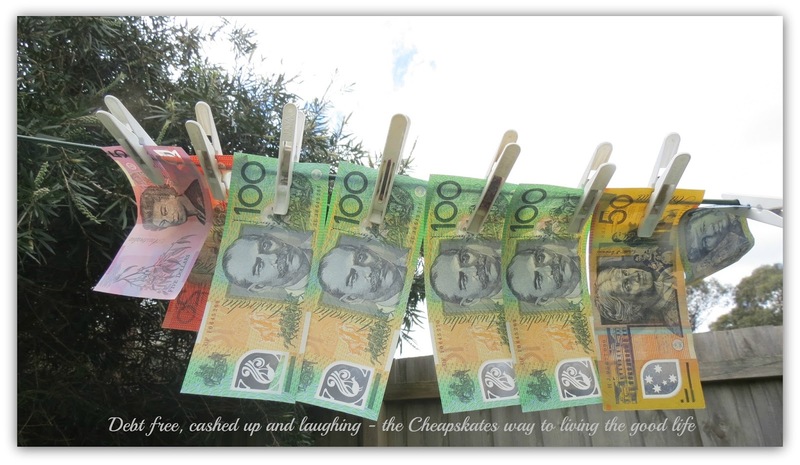 Remember, this is just a spring clean of your finances. If a receipt falls under two or more categories, for example you bought food, medication and school items at the supermarket just list the totals under their respective categories. For purchases that don’t have a receipt, mortgage payments for instance, write these in every time you make a payment so you don’t forget to track them. As you track your spending this week you may see some surprising habits that you may not even have realised you have. You may be wondering why your grocery bill just won't fit in the $300 a Month Food Challenge, then realise just how much you are really spending at the supermarket on incidentals. Or it may be the odd coffee now and then that is breaking your budget. Tracking expenses shows you exactly where you are spending your money, and how. Next week we'll use this information to review your Spending Plan.